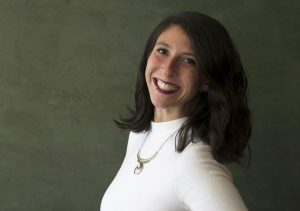 NEW YORK— Sound Lounge, New York’s leading independent sound facility, has promoted Liana Rosenberg to Head of Production. As a member of the management team, Rosenberg will be responsible for overseeing all production activity at the studio and supervise its team of staff producers. She will serve as a key liaison between Sound Lounge and its advertising agency and post-production house clients, and play a lead role in forecasting, budgeting and marketing. She will also manage production activities for Sound Lounge Everywhere, the company’s remote sound production service, which currently has outposts in Boston and Boulder, Colorado, and has plans to expand to other cities this year. Rosenberg joined Sound Lounge in 2016 and previously served as Senior Producer. She has produced sound design, editorial and mixing sessions for scores of advertising campaigns, including work for Subway, IHOP, Bud Light, AT&T, Ford and FIFA World Cup. Her background also includes a production postition with Hyperbolic Audio. She has a Bachelor of Science degree from Carnegie Mellon University and a Master’s degree from Universidad de Alcala in Spain. Sound Lounge is an audio post-production facility, providing services for TV and radio commercials, feature films, television series, digital campaigns, gaming and other emerging media. Based in Manhattan, Sound Lounge is artist-owned and operated. 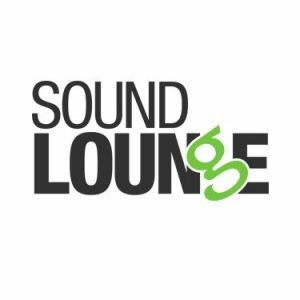 Follow on Facebook, Twitter, LinkedIn and Instagram or visit http://www.soundlounge.com for the latest Sound Lounge news.